The Christmas Story House and Museum is welcoming another attraction to its famous property, and it's a chance to relive the movie that was filmed right here in Cleveland. Located right next door, The Bumpus House replicates the fictional residence of Ralphie's hillbilly neighbors, the Bumpuses and their 785 smelly dogs. Need a refresher? The Bumpus Hounds are famous for harassing Ralphie's old man and stealing his Christmas turkey. 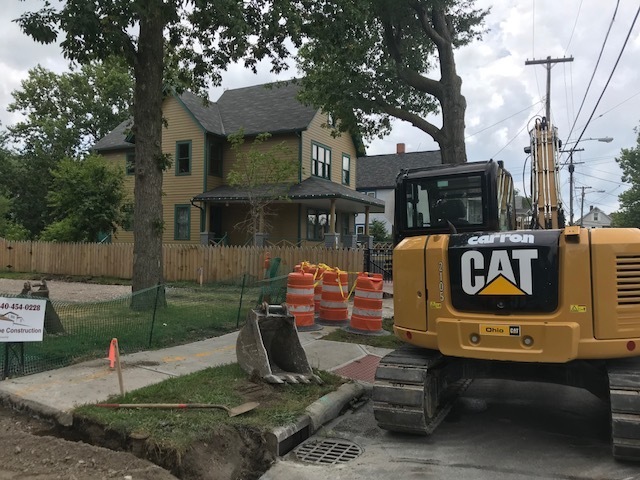 Crews work to renovate the Bumpus House, located next door to the Christmas Story House. 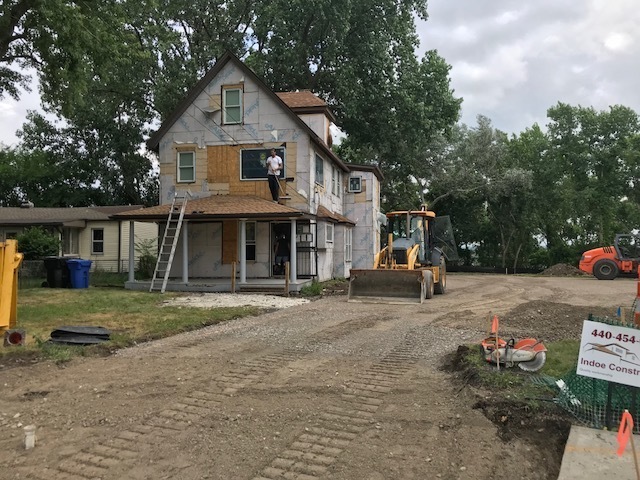 The Bumpus House, 3153 W. 11th Street, will include two overnight accommodations. On the first floor, "The Hound Heaven" will sleep four guests. The "Stolen Turkey" suite will take up the second and third floors, accommodating up to six guests. There is also the option to rent out the entire house with the first floor having dual access doors. Rates start at $195 per night. Guests will also get free admission to the Christmas Story House & Museum with each rental. The interior will reflect a 1940s vintage-style decor with a hillbilly flare, of course. The parking lot next door to the house will serve as free parking to museum guests—fitting 17 cars, one of which is designated handicapped. Pets are not permitted, but the Bumpus House does permit service animals for guests with physical disabilities. The Bumpus House will start offering overnight stays on October 1, 2018. Reservations are currently being taken at BumpusHouse.com .